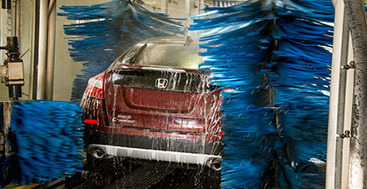 Never Have A Dirty Car! 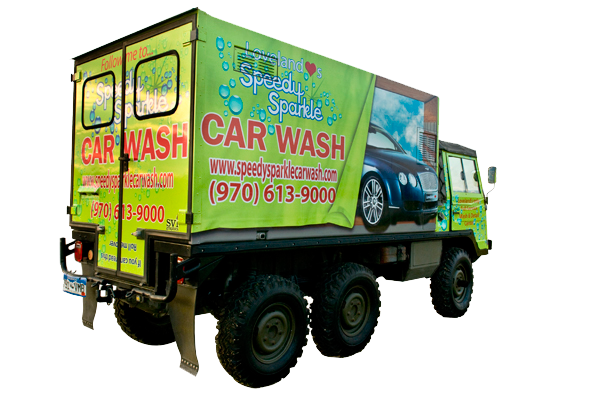 Speedy Sparkle Car Wash is a locally-owned, environmentally-friendly car wash and detailing business in Northern Colorado. Speedy Sparkle is committed to assuring that customers enjoy their experience while receiving prompt, courteous attention. 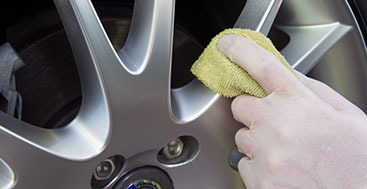 We offer a wide range of services: all the way from the ultra affordable Speedy Exterior Wash for $6.95 to a Premium Detail of a standard car for $229.95 base price. 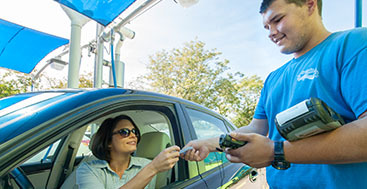 Speedy Sparkle Car Wash is the only full service car wash between Fort Collins and Longmont, providing an important service much in demand by Loveland area residents. I rate Speedy Sparkle 5.0 on quality, Value, and timeliness! 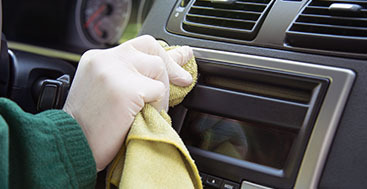 everyone I deal with is friendly and professional, The care comes out looking neat and clean inside and out! This is why I have the car done soften at this establishment! I am always satisfied with the service! 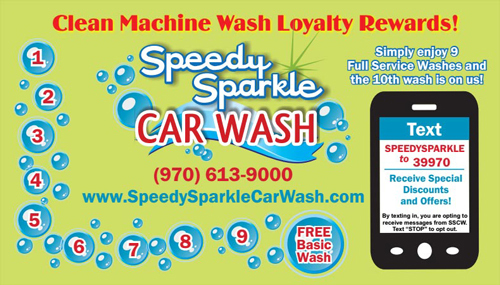 I use Speedy Sparkle for my personal vehicle and they always do a great job. I recently referred them for a complete detail job with my employer for their fleet vehicle for a new employee. They picked it up promptly and delivered as promised. It looked brand new inside. I was very pleased. Everyone I’ve ever dealt with at Speedy Sparkle is very professional and courteous. It is my pleasure to refer them to others.